All pets that enter Wright-Way Rescue's adoption program come through its Admissions & Medical Services Campus based in Murphysboro, Illinois. Once they are rescued from an animal control facility or surrendered by their owner, animals receive veterinary care, sometimes for the very first time. From vaccinations to lifesaving treatments, the dogs and cats that are saved are in the hands of talented on-staff veterinarians and veterinary technicians. Located in southern Illinois, Wright-Way Rescue's Admissions & Medical Services Campus offers wooded walking trails for dogs to exercise, a large exercise area for dogs to run and play, and state-of-the-art veterinary facilities to ensure that each pet is healthy for adoption. 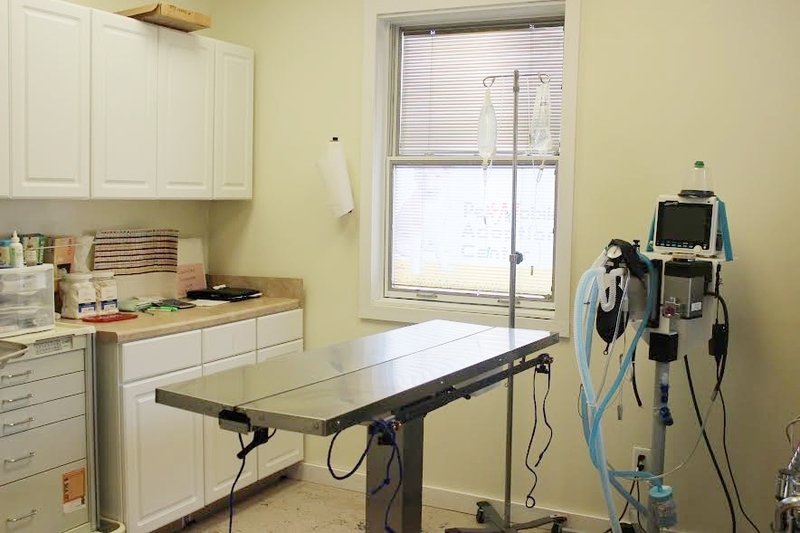 Wright-Way Rescue's Critical Care Center provides shelters an alternative to euthanasia for shelter animals that contract contagious but treatable illness. 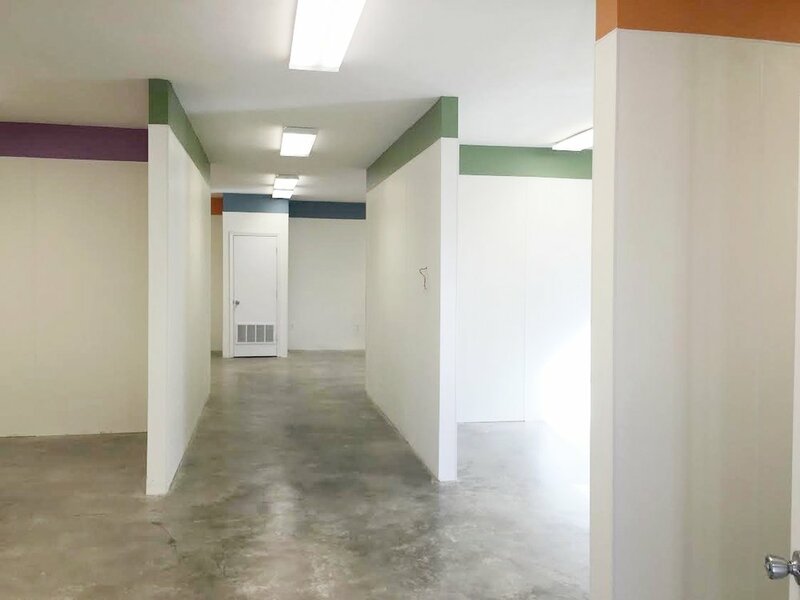 The new center is a completely separate 3,000 square-foot medical facility that cares for the most needy of homeless pets. 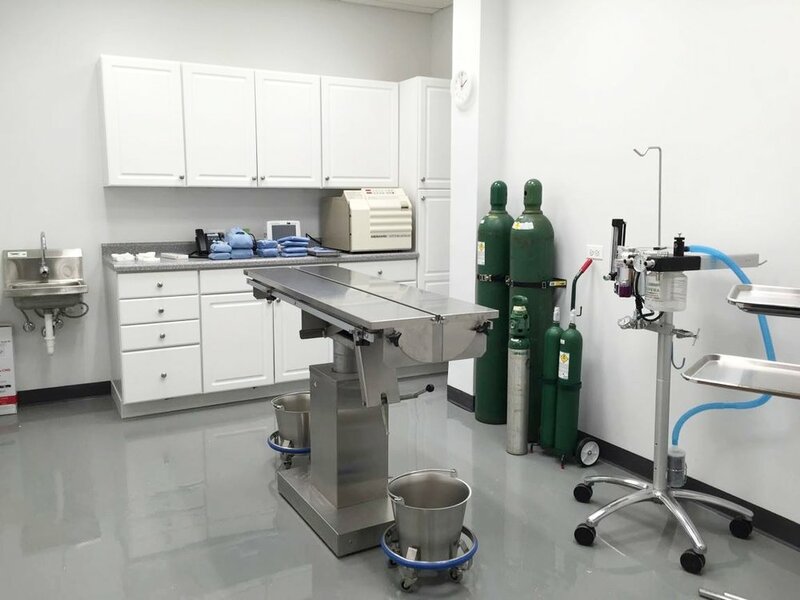 The fully renovated facility is located 3 miles from the Wright-Way Rescue Admissions & Medical Services Campus in Murphysboro, Illinois, and is staffed by experienced veterinary technicians and veterinarians. By routing animals that contract disease in quarantine, maintaining cross-contamination protocol and providing quality and consistent care and treatment to animals that have contracted illness, this critical care center SAVES LIVES! Since the opening of the Critical Care Center in January 2016, community members wishing to surrender ill pets are welcomed. Their pets now receive the lifesaving treatment they need to become adoptable. The Critical Care Center has a 96% save rate of all pets that are accepted through the facility. The save rate among puppies with Parvovirus boasts an outstanding 89% success rate due to immediate and quality treatment. 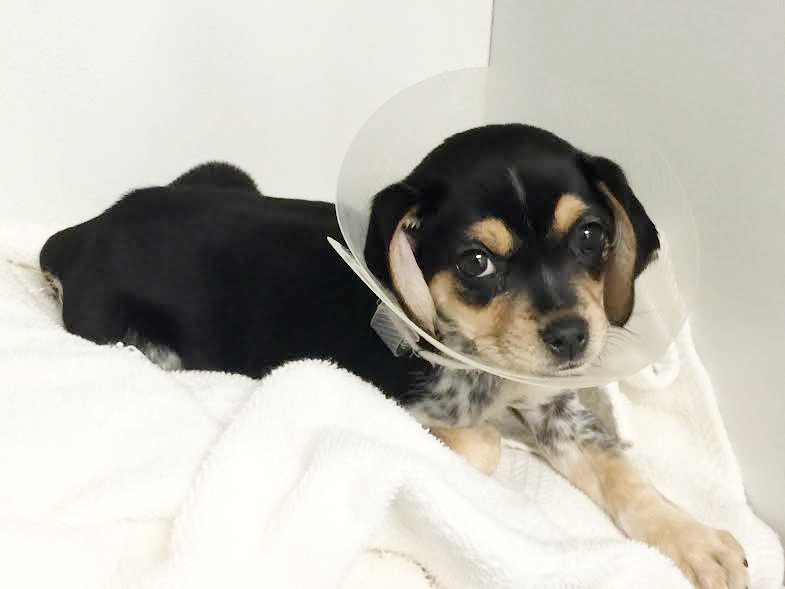 The Critical Care Center has rescued more than 300 puppies from death at other shelters. The protocols instituted at the Critical Care Center allow treating parvo at 1/10th the cost of a private vet clinic. Wright-Way Rescue invests an average of $200 towards the treatment of each puppy treated for parvo virus. Cats and kittens transferred to the Critical Care Center for moderate to severe upper respiratory are given ample time to recover while not posing a threat to infecting the general shelter population. Before (two left photos) and after (right) of Parvovirus survivor. Because of the Wright-Way Rescue Critical Care Center, this puppy was able to receive immediate and quality treatment leading to its survival. TimberTrails Low-Cost Veterinary Services is Wright-Way Rescue's low-cost, not-for-profit vet clinic open to the pet owning public. It is conveniently located to Wright-Way Rescue Admissions and Care Center in Murphysboro, Illinois. The clinic strives to help families in the community provide the care their animals need. Not only does it offer services to the general public, but it also works with animal shelters to provide surgery and care to the animals in their organizations. TimberTrails offers high quality services at a discounted rate. Additionally, all of Wright-Way Rescue's veterinary clinics offer a discount to families who demonstrate financial need. The Wright-Way Rescue North Shore Humane Center is located at 5915 Lincoln Avenue in Morton Grove, Illinois. At the Wright-Way Rescue North Shore Humane Center (Adoption Center), the dogs and cats in our care find their forever homes. Every week, nearly 100 animals find loving families at our Adoption Center in Morton Grove, Illinois. The North Shore Humane Center hosts a retail store, with all profits going back to saving homeless pets; birthday parties; dog training and obedience classes; volunteer program; and affordable veterinary care. 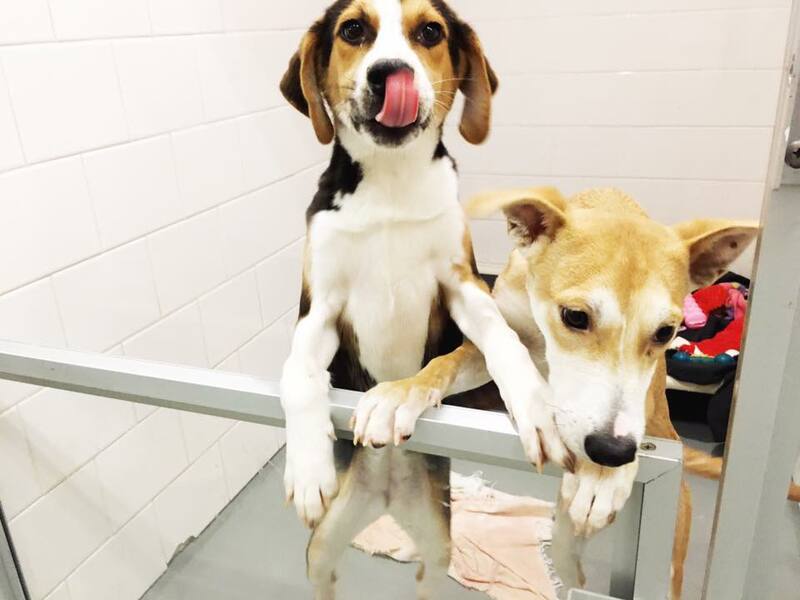 The Wright-Way Rescue Veterinary Clinic, our nonprofit clinic, is located within the Wright-Way Rescue North Shore Humane Center in Morton Grove, Illinois. Our clinic provides Affordable Vaccination Clinics, which offers high-quality vaccines and veterinary services, as well as spay and neuter surgeries. 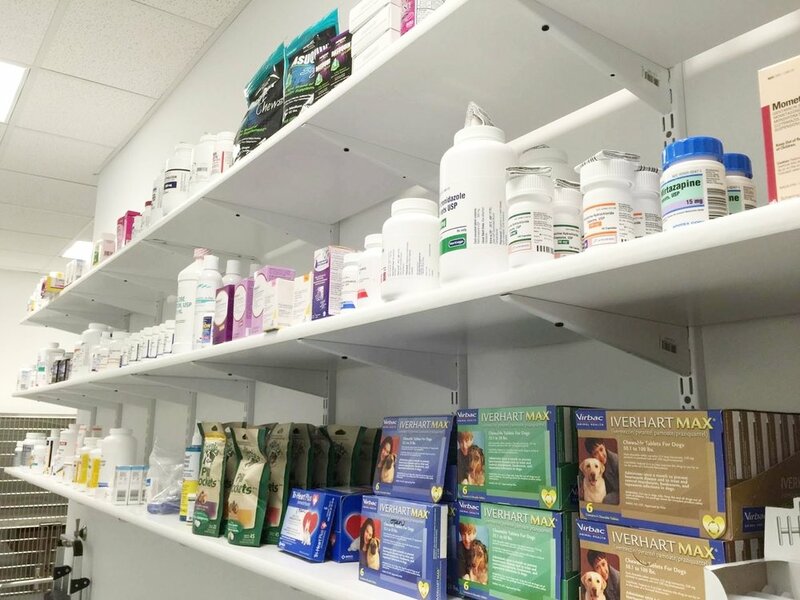 The Wright-Way Rescue Veterinary Clinic is open to the public and also offers discounted services for clients that can demonstrate financial need. The vet clinic is open every Sunday for vaccination and wellness services and by appointment for spay/neuter surgeries.